The name Billy Joe Saunders (25-0-0 12 KO's) isn't a name that's exactly synonymous with excitement, quality, nor entertainment. 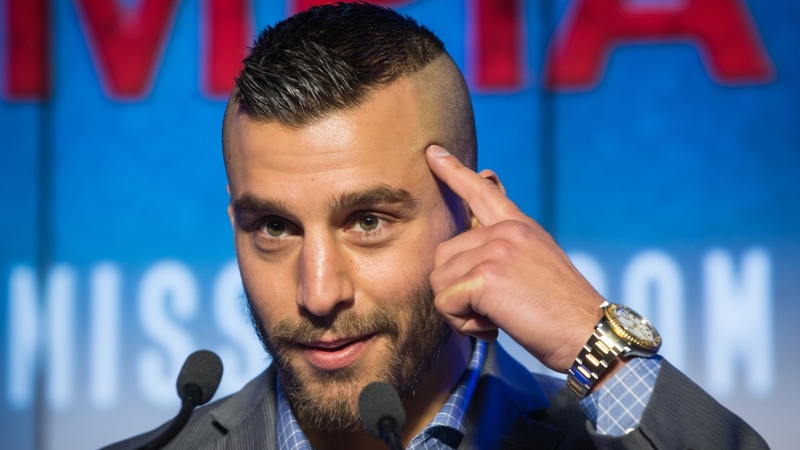 Conversely, the name David Lemieux (38-3-0 33 KO's) gets most boxing fans talking if not excited as well. More to the point, a fight between WBO Middleweight titlist Saunders and the heavy handed and aggressive Lemieux was no more than a fantasy mere weeks ago. Most believed that Saunders, who has made a career out of fighting soft touches, would remain content to stay in England and continue to milk his WBO title for all it's worth. Few, including this scribe, would have predicted that a fight between the two would ever get made if only because Saunders isn't a fighter that takes risks. While rumor has it that it's 30 below zero in Hell at the moment it's a fact that Billy Joe Saunders vs David Lemieux is a go for December 16th 2017. The two are set to square off at Place Bell in Quebec Canada. What promoted Saunders not only only leave his home country for a fight but to fight someone as dangerous and as strong as Lemieux has some flummoxed. While fight fans continue to speculate this, no one is complaining. With the exception of a few hiccups along the way, 2017 has been the gift that keeps on giving. It has been an exceptional year for the sport and Saunders vs Lemieux is one hell of a way to send 2017 off into the sunset. England's Billy Joe Saunders is more boxer than he is puncher as indicated by his knockout ratio. In Saunders' case his lack of power may stem more from his penchant for pushing, slapping, and being somewhat inaccurate with his punches rather than a lack of raw power. Saunders doesn't fully commit his body to a punch nor does he turn his hands over when he throws his punches. Instead, Saunders is the type of boxer who comes into a fight looking to score points and offset his opponents offense with his movement. Saunders also throws a great deal of looping power shots that leave him open for counters though against Lemieux don't expect Saunders to be as liberal with his power shots as he normally is. Looking over Saunders' resume you'll notice that he's never been tested nor has he ever faced his division's top talent. David Lemieux may not ever set the world on fire with his boxing technique but he's the best fighter Saunders has ever faced. He's also the most dangerous which makes one wonder why so many pundits are picking Saunders to outbox Lemieux rather easily and earn a unanimous decision. He may be a "boxer" but are his skills so great that they can shut down Lemieux's high pressure offense and nullify his power? Canada's Lemieux may not possess the technical prowess of a Pernell Whitaker, the grace of Muhammad Ali, nor the ring IQ of a Mayweather Jr. but the man has power and plenty of it. 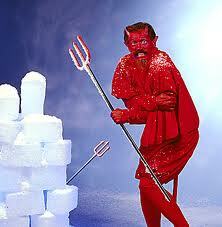 There's no doubt David has thunderous power in both hands but like Saunders, his resume is rather thin as well. While one could argue that Lemieux has faced and defeated the better opposition of the two, who a fighter loses to and how he loses says as much about him as who he beats. In Lemieux's case he's been knocked out in 2 of his 3 losses. The first loss of his career came at the hands of tough Mexican contender Marco Antonio Rubio back in 2011. In just his very next bout, Lemieux dropped a majority decision to Joachim Alcine. He then rehabilitated his career and remained undefeated until he ran into Middleweight champion Gennady Golovkin in 2015. Against Golovkin he was once again stopped albeit by a vastly more talented boxer. Against Saunders however Lemieux won't have to worry about that kind of power nor are the tools in the Saunders tool box as sharp or as deadly as Golovkin's. An unfortunate side effect of having such heavy hands, most underrate or completely write off Lemieux's boxing ability. As I stated previously he's no Ray Leonard but he has shown on occasion that there's more there than just a battering ram that continually moves forward. Will David's power and relentless offense be enough to slow Saunders down and stop him? 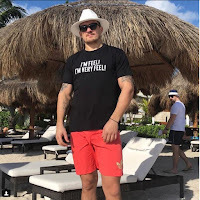 Additionally, will Lemieux be capable of catching and connecting on Saunders? While Saunders is most assuredly the better pure boxer of the two, Saunders must refrain from engaging Lemieux in a firefight. In his last fight against Willie Monroe Jr, Saunders was aggressive at times and pushed the action. 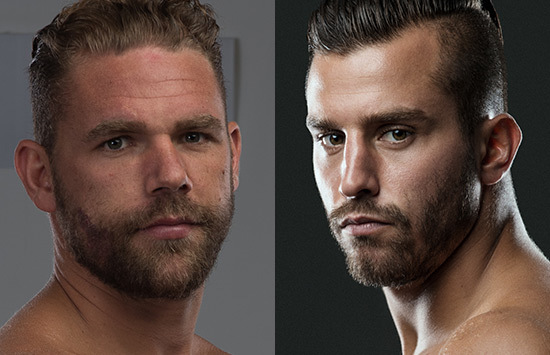 Against David Lemieux, Saunders will want to use his jab to keep and control distance. A good jab has proved to be troublesome for the hard hitting Canadian at times in the past so Saunders would be wise to use it often, double it when possible, and keep it in Lemieux's face. In addition to working the jab for 12 rounds, Saunders will need to use his superior footwork to stay both out of range and to work at odd angles. If Saunders can put David into chase-mode" he might just walk away with the victory. Saunders has never faced an opponent as dangerous and as lethal as Lemieux. Moreover Saunders has looked shaky against over matched opponents as of late. Knowing this, Lemieux should push the action hard from the opening bell and be his relentless self. He should remember however who the boxer is in this fight and keep himself from becoming frustrated when he drops the first 2-3 rounds to the better mover in Saunders. David needs to be steady in his work and hit Saunders on the shoulders, arms... anywhere and everywhere he can. In this fight patience is key for Lemieux as is stamina since stopping Saunders may require wearing him down over the course of the fight. Speaking of which, going to the body often will serve David well in this bout. Body damage will slow the more mobile Saunders and help bring his guard down. I am not suggesting Lemieux forego the headhunting but a more varied attack will help him soften up Saunders for a stoppage. Expect Lemieux to answer the opening bell with a furious attack which Saunders avoids and/or blocks. As the more heavy handed fighter gasses a bit Saunders launches his offense which is comprised mostly of jabs. Saunders then controls the action and does most of the scoring in rounds 1-3. As round 4 gets underway Lemieux begins to connect with some meaningful punches much like Canelo did against Khan. As he lands Saunders attacks will lose steam and then eventually become non existent. From here Saunders begins spending more and more time on the back foot until he tires and is eventually caught flush with something big from Lemieux. Once Billy Joe hits the canvas don't expect him to get up. Lemiuex's pressure and power overwhelm and eventually exhaust Saunders. Just as is the case with Erislandy Lara, too many people are giving Saunders credit simply because of his fighting style. Employing a certain style doesn't necessarily equate to being good, very good, great, or even elite...no matter how much some people want you to believe that. Saunders is a solid fighter but he's not the talent some think he is. On the other hand Lemieux is also a limited fighter which is part of what makes this match up so intriguing. Keep in mind though that while styles make fights, it's the level at which a style is executed that wins fights. Thank you for the article! Usefullllllll!